The South Bay's largest water agency is considering a plan to build a massive new reservoir in hopes of "drought-proofing" California's future. If what the Santa Clara Valley Water District is considering happens, the plan will likely come with a big bill. The reservoir the district is discussing would be the county's largest and the first new one built in the area in 60 years. 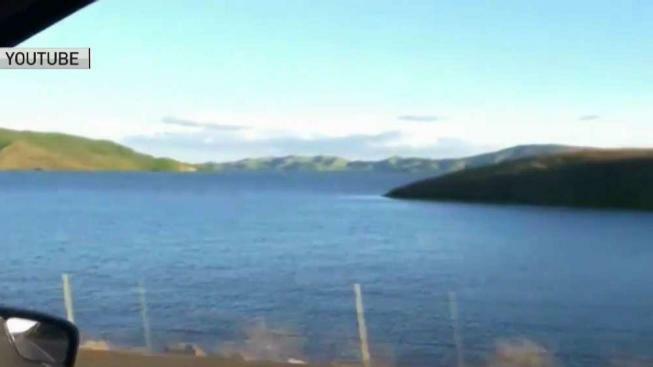 The plan calls to expand a reservoir near Pacheco Pass to hold as much as 130,000-acre feet of water. "We're looking at a facility here that would be probably greater than the sum of the existing water storage we have in the county today," Santa Clara County Water District COO Garth Hall said. The district wants to buy the land and then spend as much as $800 million to eventually store enough water to serve 650,000 people for a year. Mark Hinkle, president of the Silicon Valley Taxpayers' Association, wants to know how the district plans to pay for the project. The district said it would seek funding and likely make some of it back through higher water rates. Meanwhile, the district plans to do environmental studies of the area.